Don't forget like the infamous series 'Open all Hours' that we are! 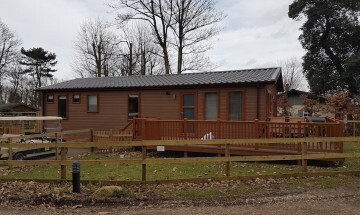 Cliff House benefits from camping (for the brave) and touring plots all year round as well as a selection of our self catering with lodge owners being able to use their lodges all except 6 weeks during January and February. 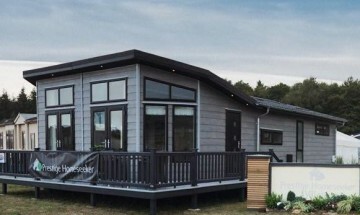 Should you have any questions about Cliff House Holiday Park with regard to anything from Camping holidays to Lodge ownership please do not hesitate to contact us on our email address info@cliffhouseholidays.co.uk or on our telephone number 01728 648282. Wishing you all a really good Christmas and a Happy New Year from all at Cliff House Holiday Park.